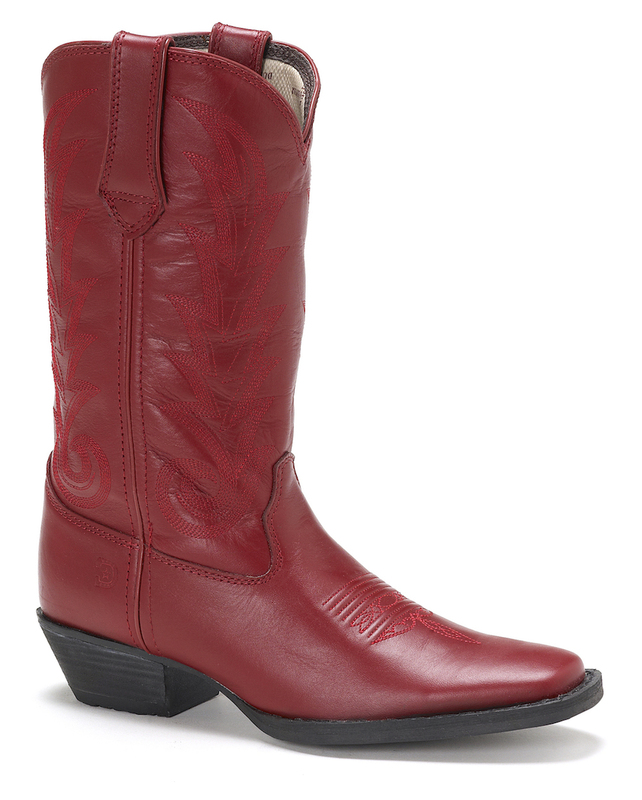 Rated 5/5 based on 23 reviews. 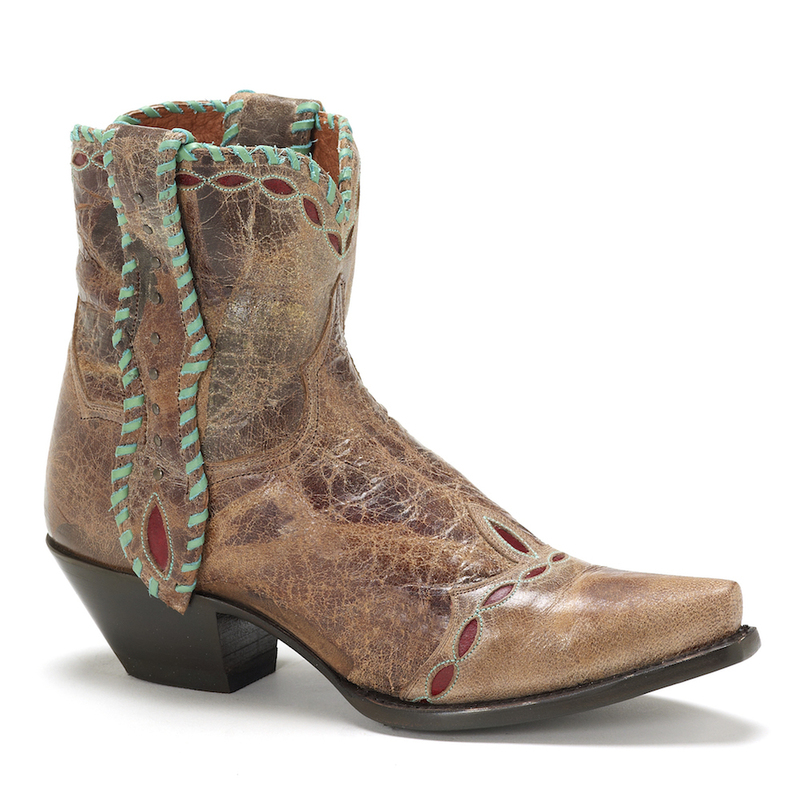 These boots aren't made just for walking! 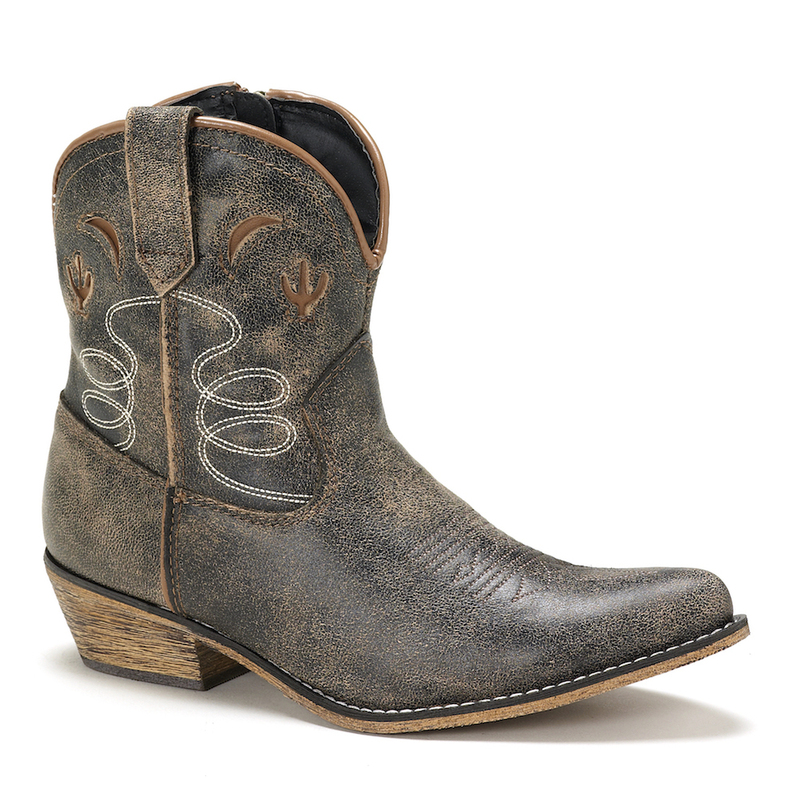 Whether you're hanging out with friends or planning on dancing the night away with your favorite cowboy, these fashionable, quality-made Crush by Durango boots are a fabulous option! 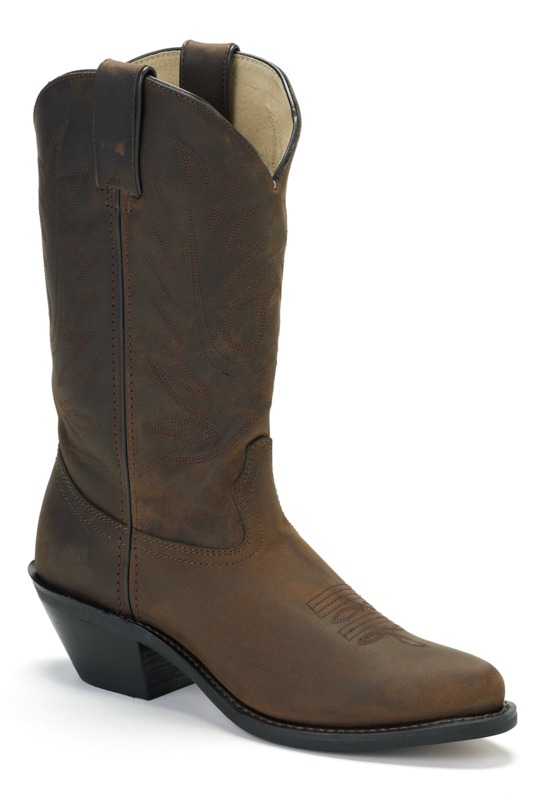 The great thing about wearing Durango boots, is that they make a fashion statement that all of your friends will be envious of. 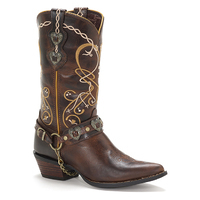 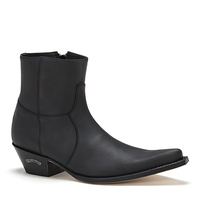 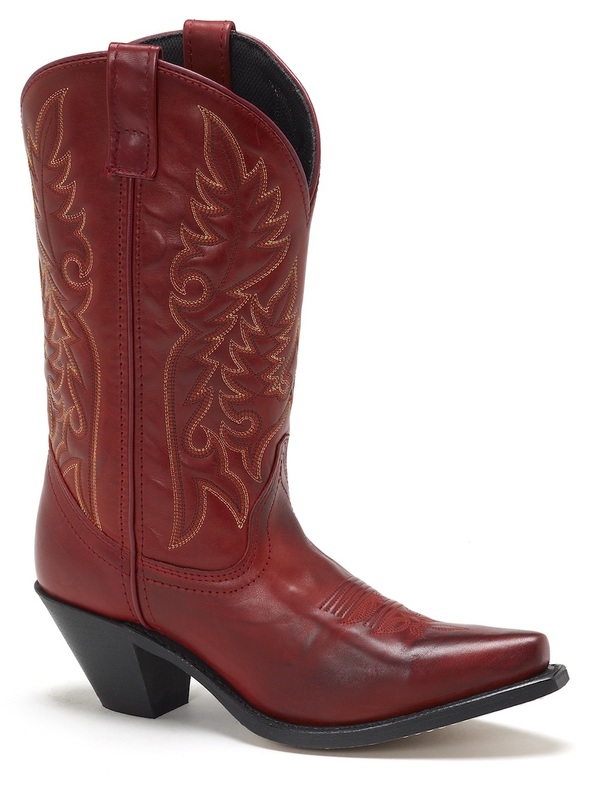 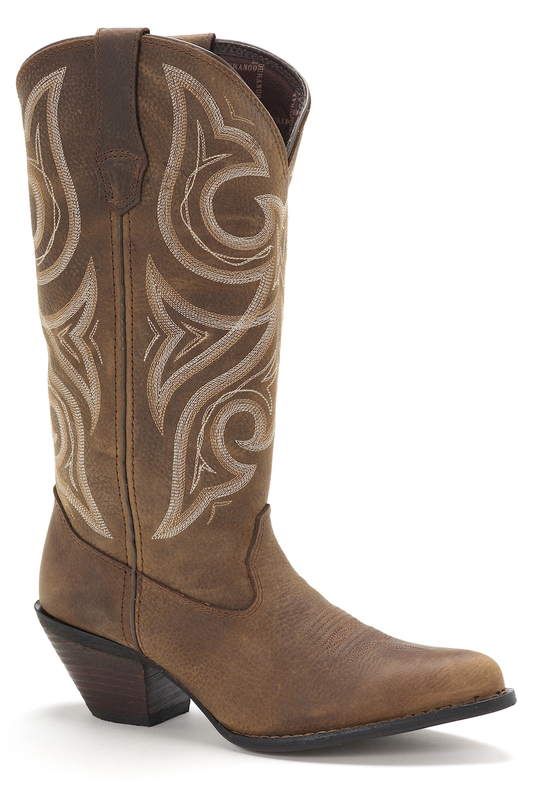 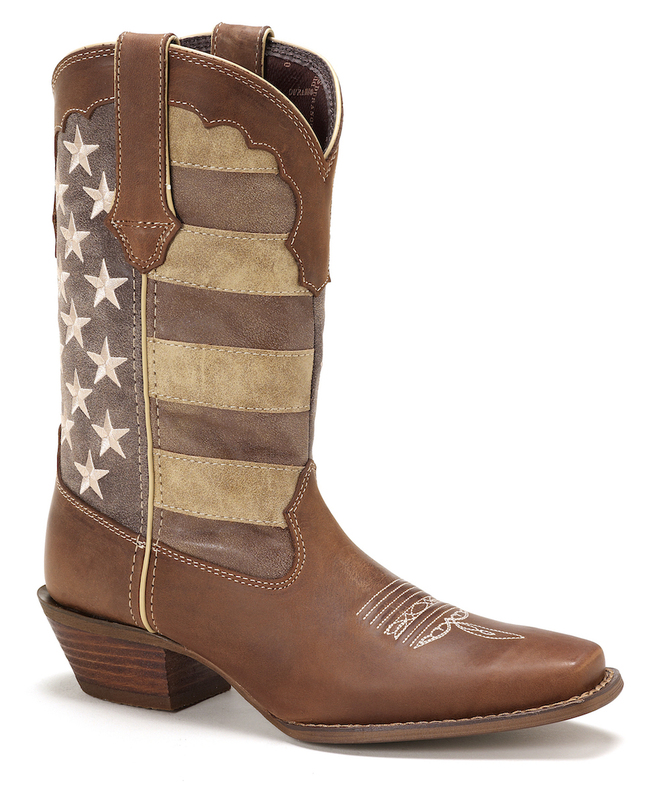 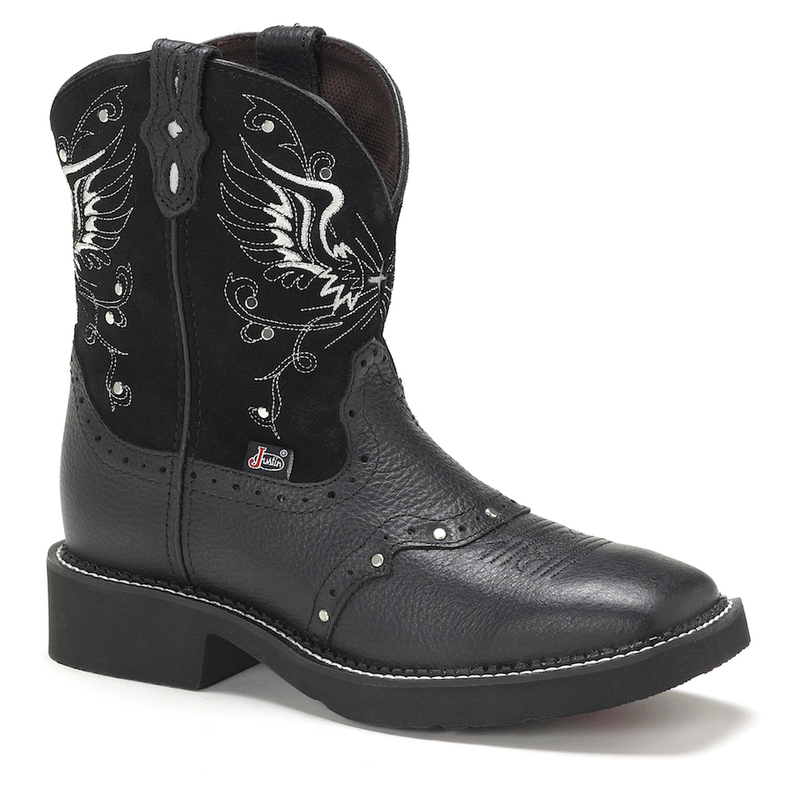 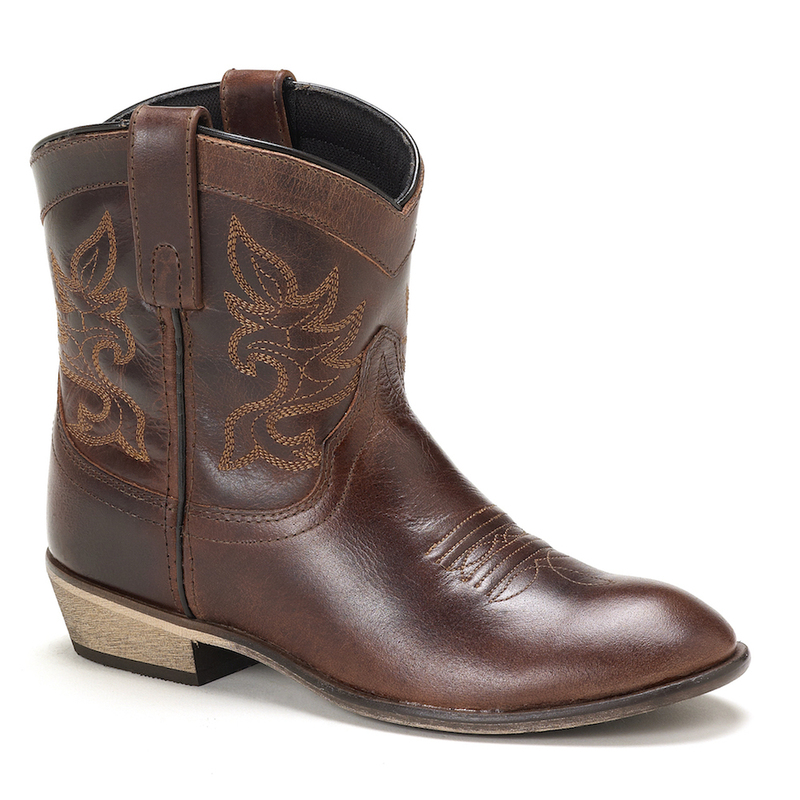 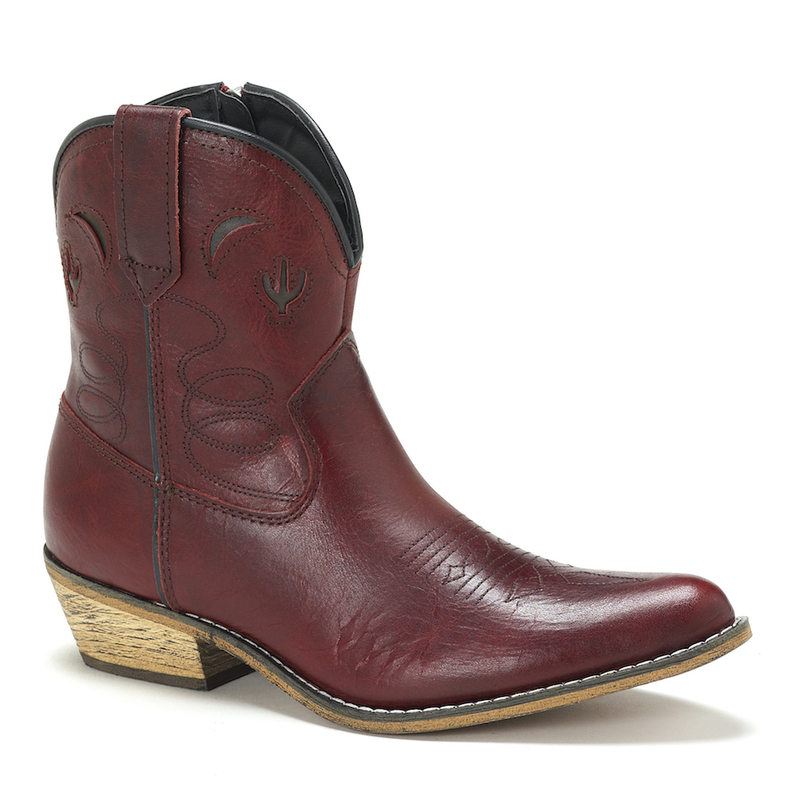 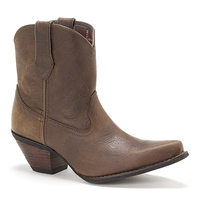 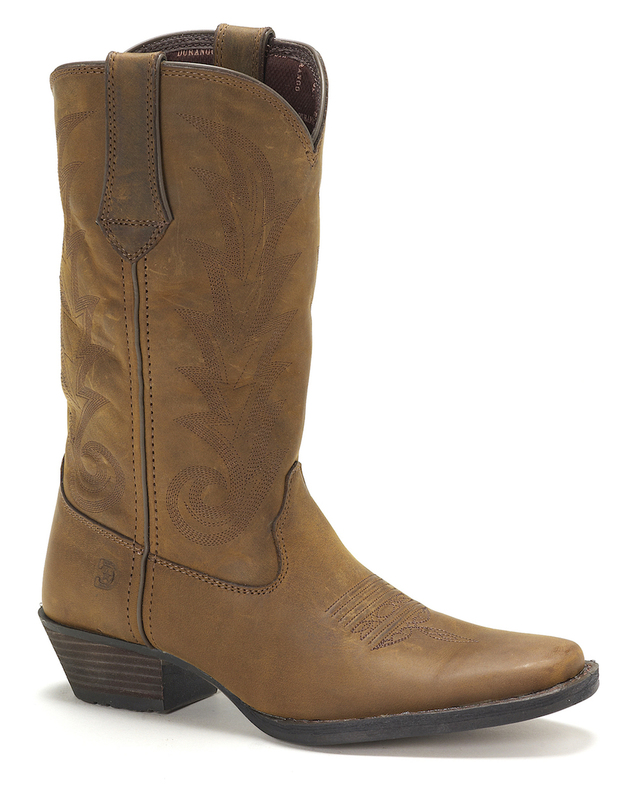 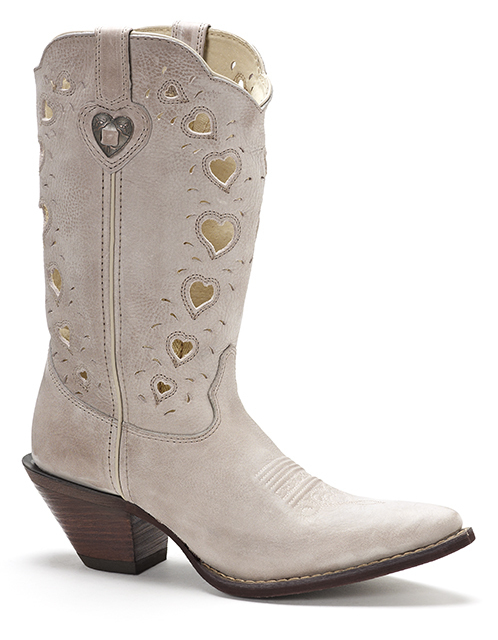 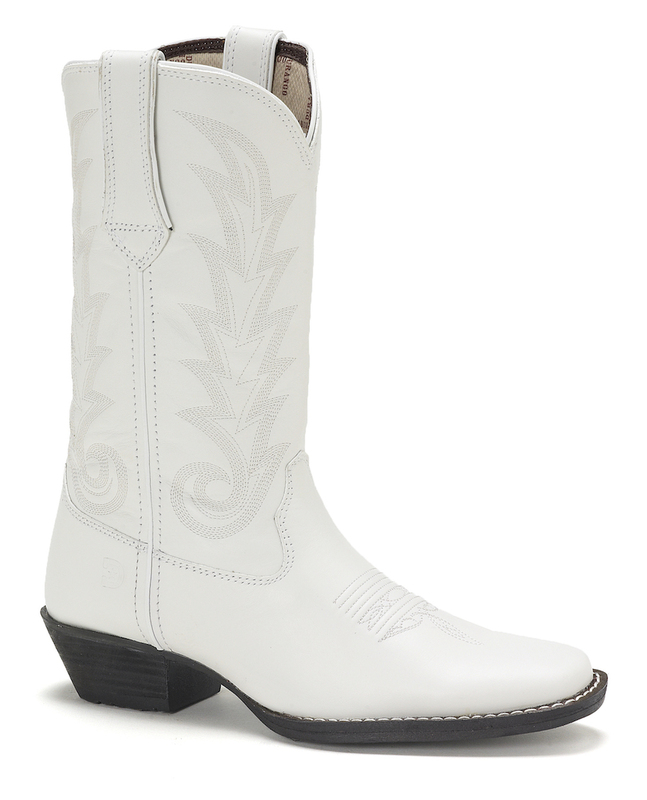 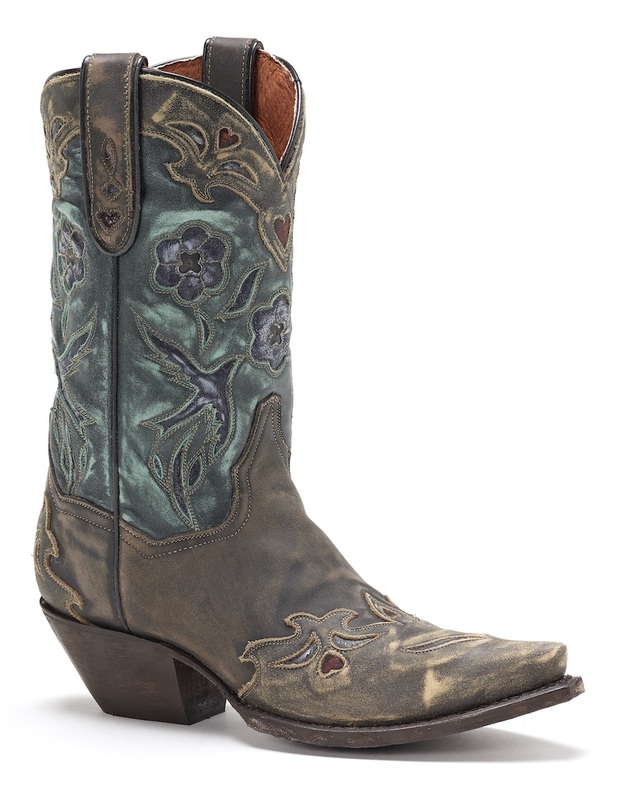 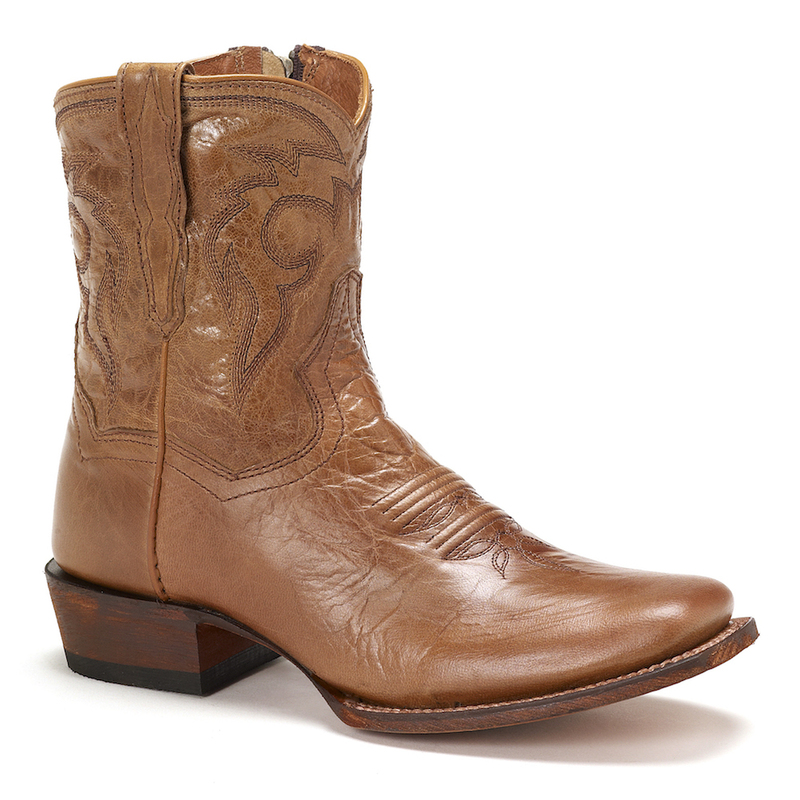 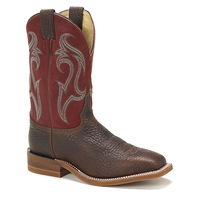 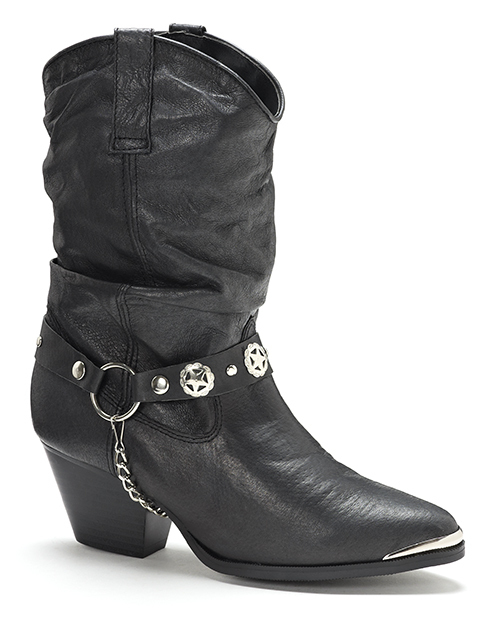 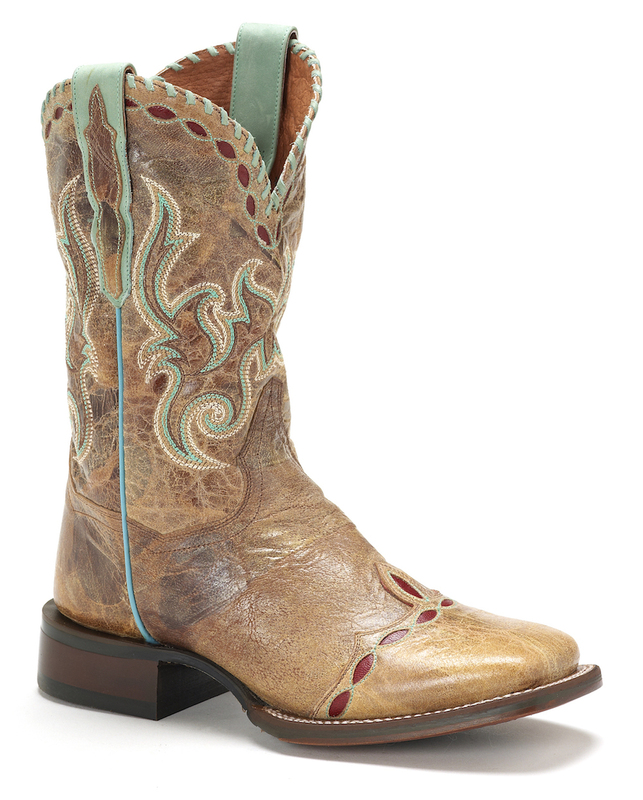 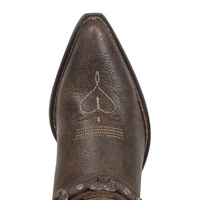 These boots have an authentic pointed toe, with a 1 7/8" cowgirl heel. 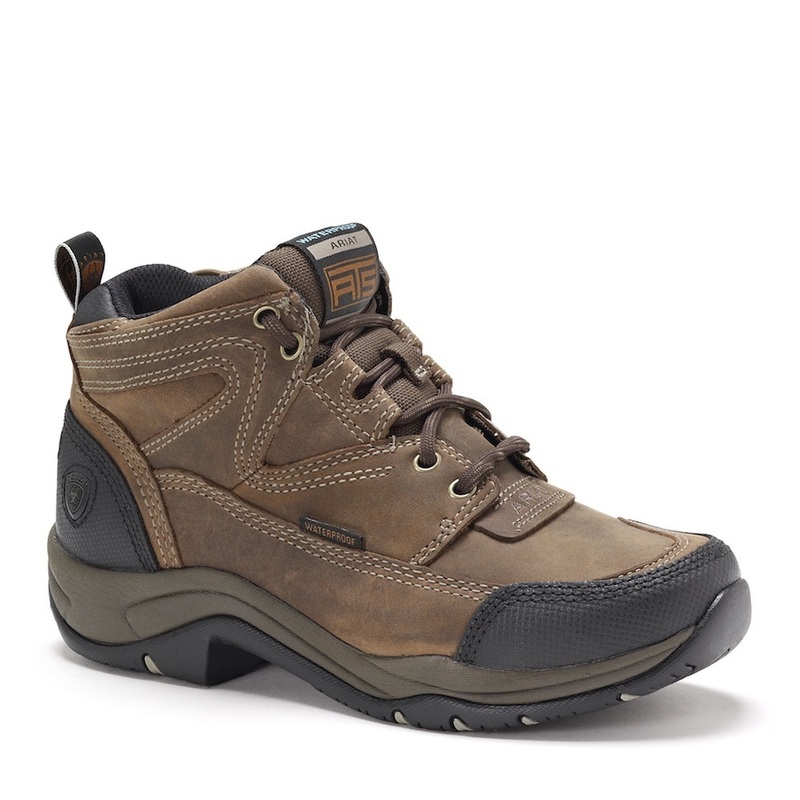 The upper is made from supple, antiqued full grain-leather and features a soft mesh lining to keep your legs comfortable. 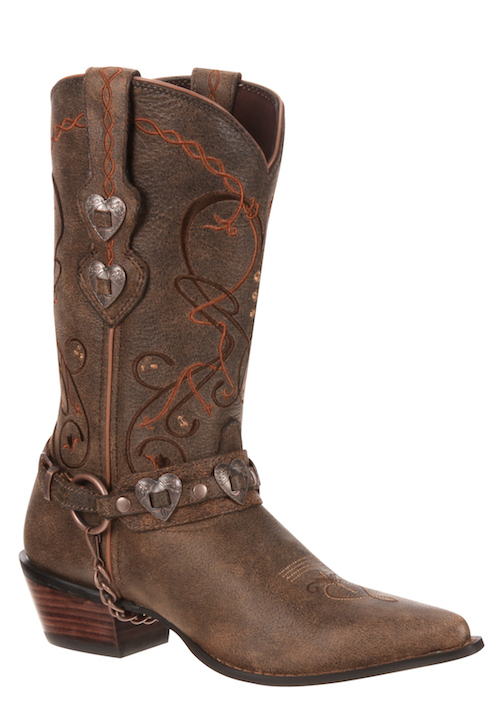 These 11" Heartbreaker boots have rich-looking details; like the removable heart concho harness strap that has antique copper hardware. 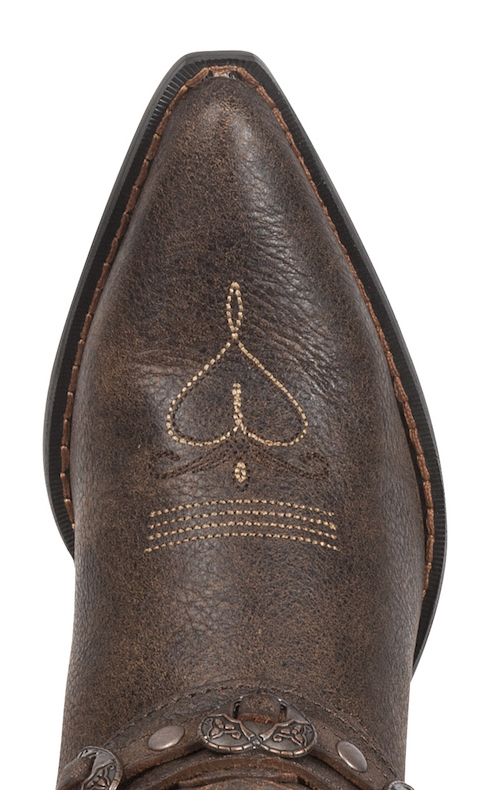 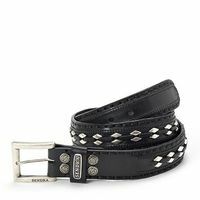 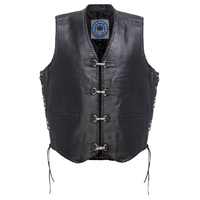 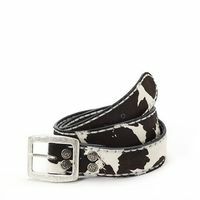 Also, there are matching heart shaped conchos that are mounted underneath the leather pull tabs to create a versatile look. 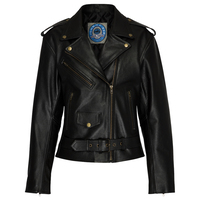 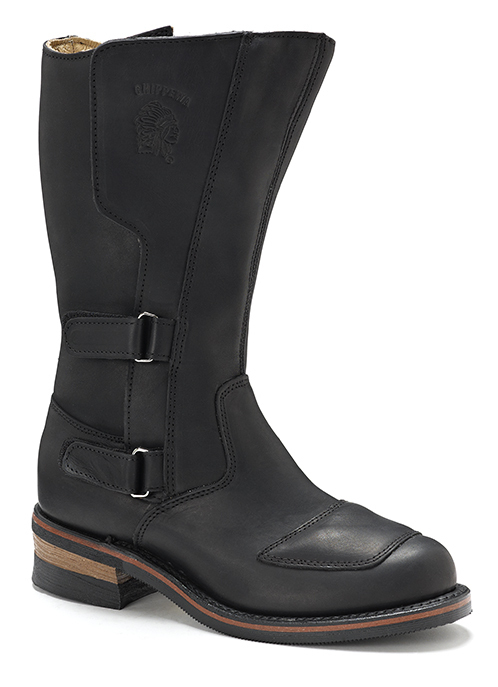 With such detail, you can wear the #RD4155 boots from day to night, and with a variety of outfits. 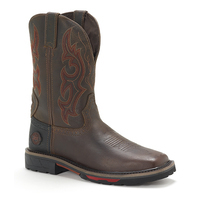 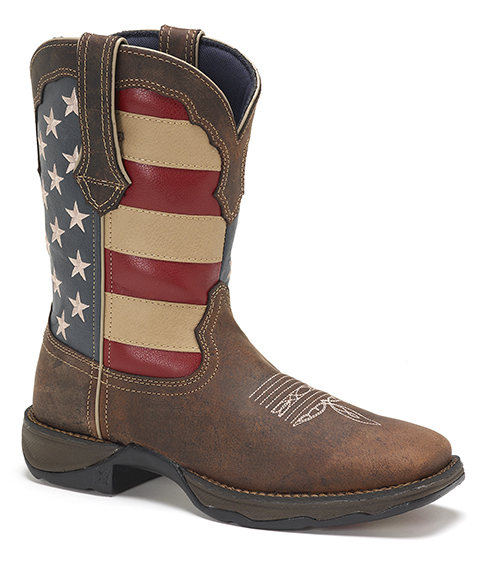 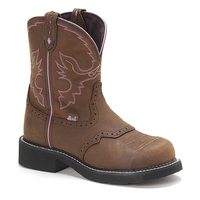 Other great features of the Heartbreaker boot are the bark-textured rubber outsole, stained heel, and spur ledge. 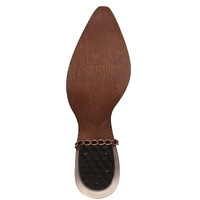 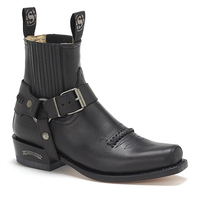 A tempered steel shank lends support for comfortable riding or dancing.